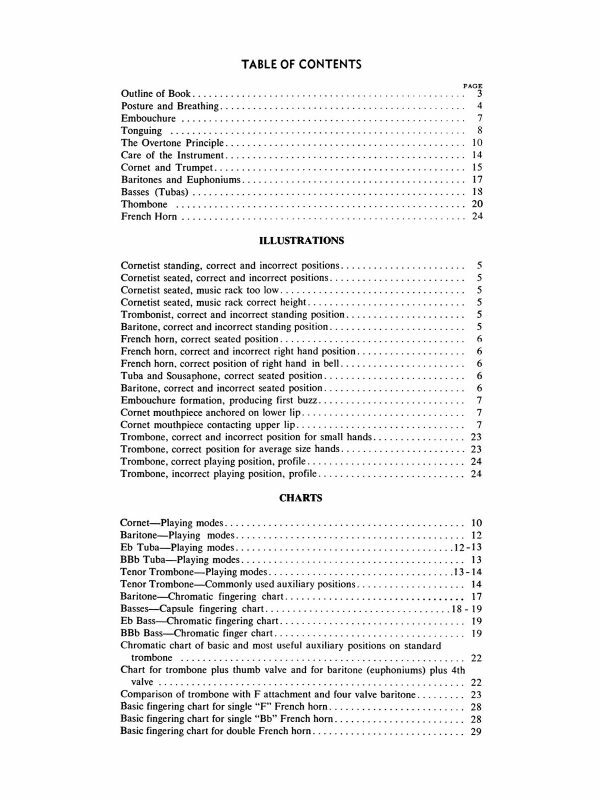 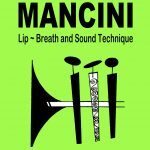 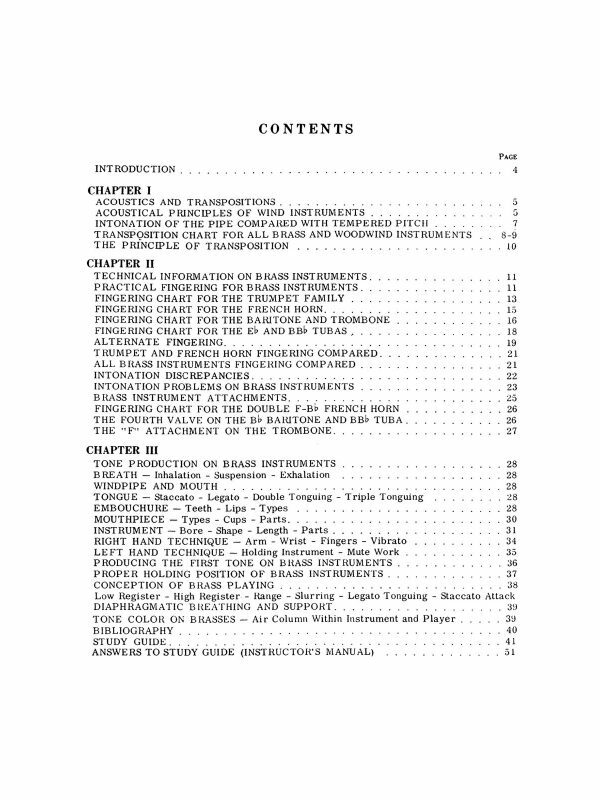 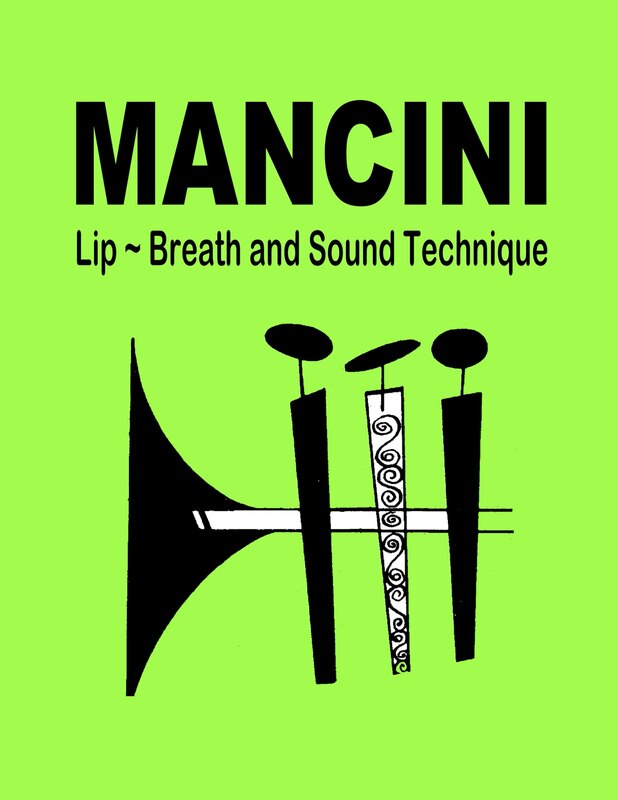 Mancini’s Lip, Breath, and Sound Technique is an extension on his book of Daily Studies, starting from the same foundation but extended far beyond in terms of technique and facility. 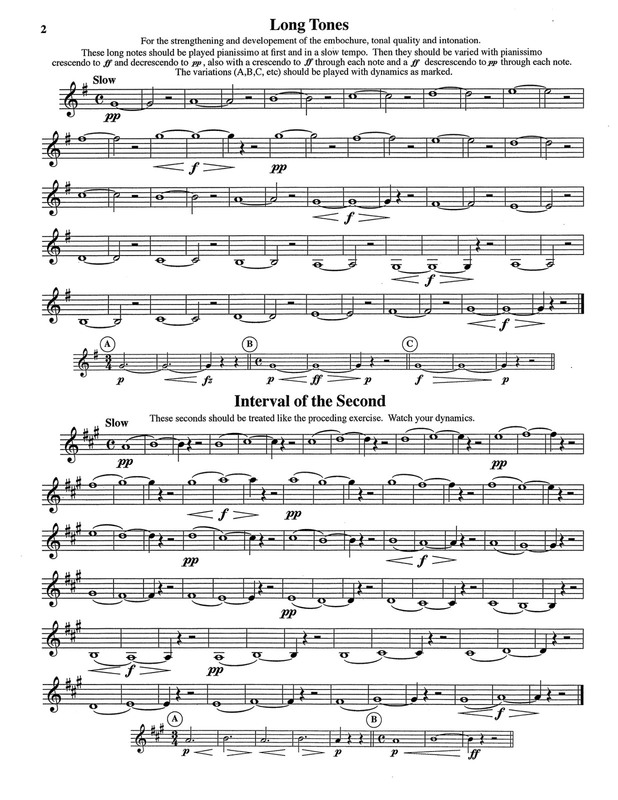 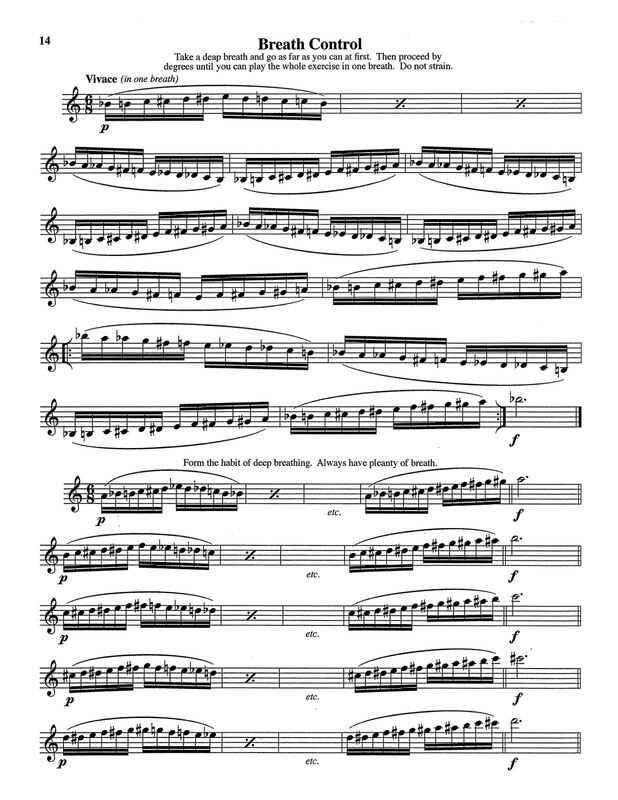 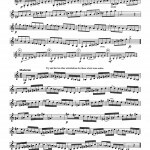 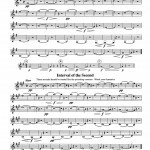 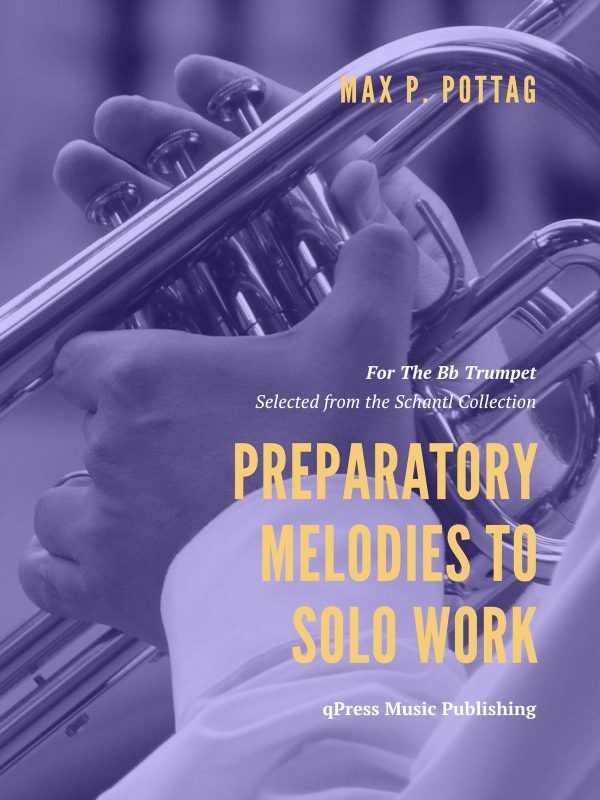 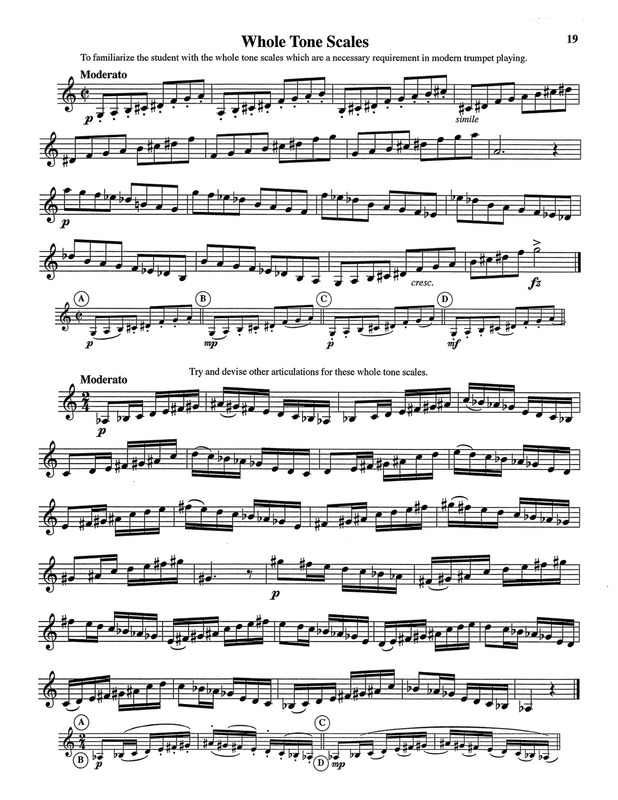 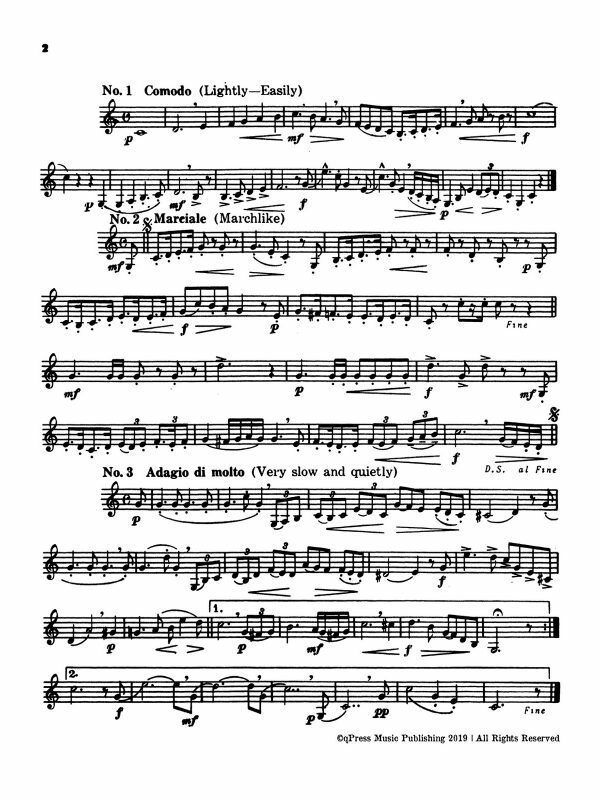 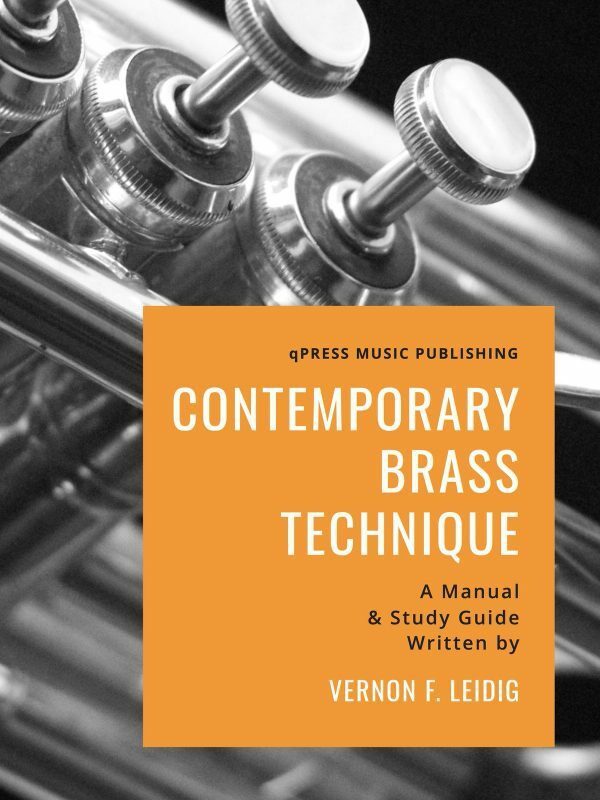 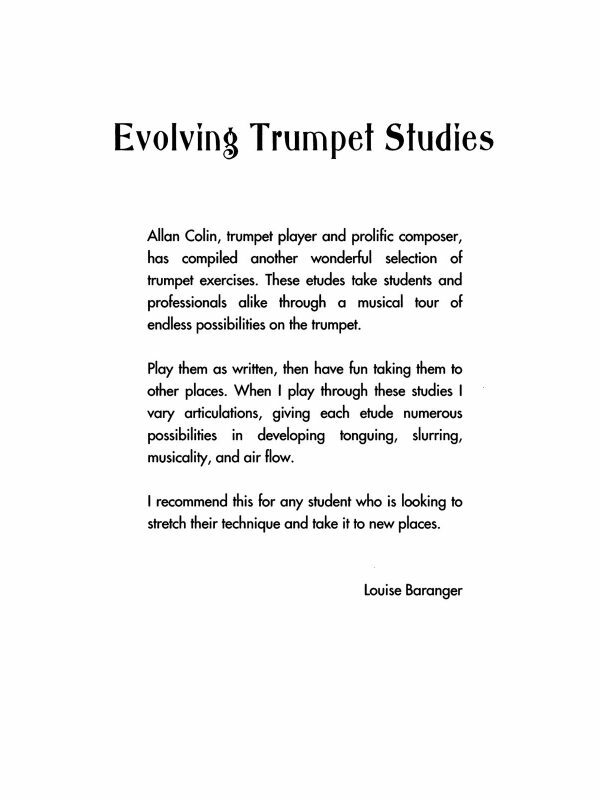 With the addition of studies/etudes, theme and variations, and scales of all sorts, it is more like a miniature trumpet method than a simple exercise book. 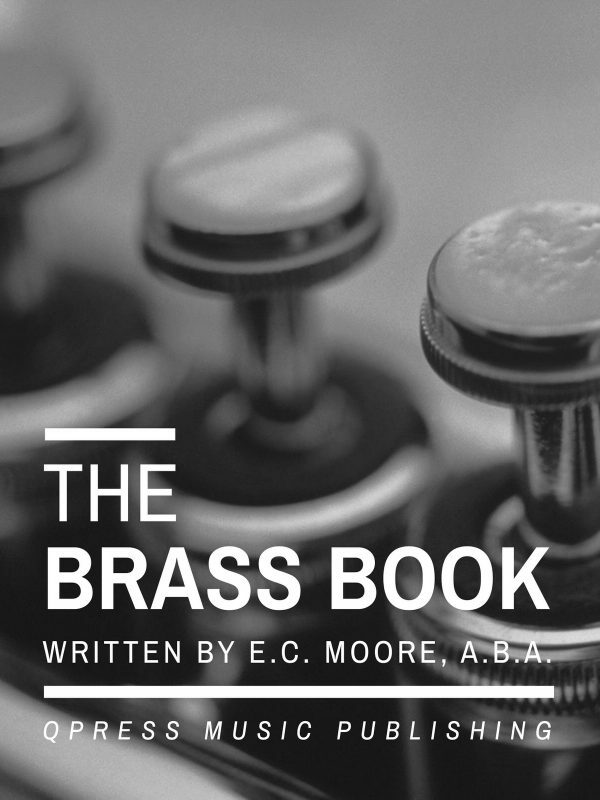 It straddles the line well and makes for an interesting book to put into your repertoire. 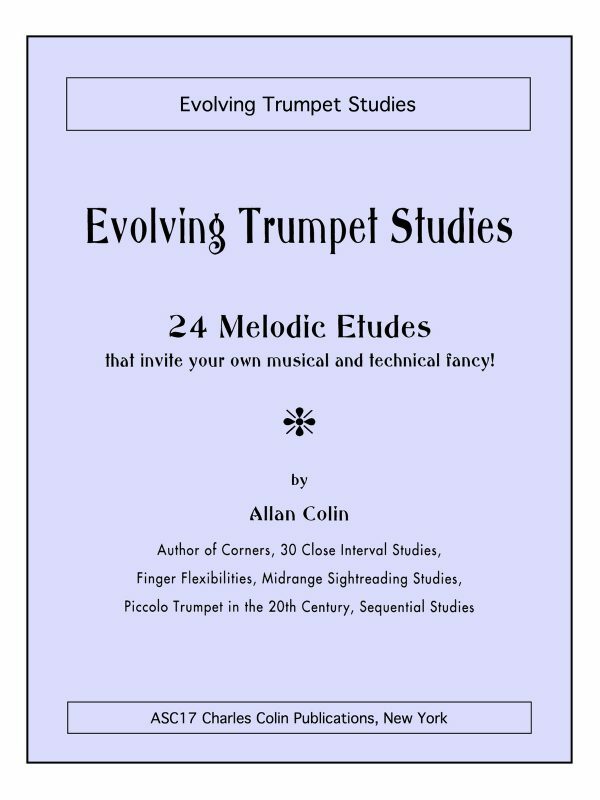 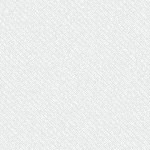 Check out the samples to the left and get an immediate PDF download above.